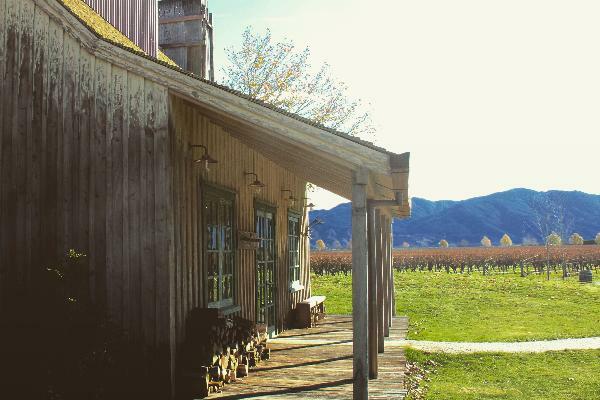 Jackson Estate embodies the very best of Marlborough New Zealand. Jackson Estate is a special place, a testament to the vision and determination of the Stichbury & Jackson families who have farmed the land on the Wairau River plain at Jacksons Road for more than 160 years. Since planting our pioneering vineyards, established 30 years ago, time, tide and fortune have smiled on Jackson Estate, and the unparalleled affinity between Marlborough and fine winemaking has been spectacularly realised. At Jackson Estate, we offer wine tastings in our unique 1850s bush hut, or sit outside and enjoy a glass of our boutique style wines and cheeses among the vines and Richmond Ranges. The choice is yours.